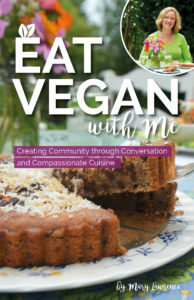 For this week’s blog, Casey discusses how multiple vegan messages may be effective in targeting individuals who differ in their beliefs and readiness for change. If you’ve been a vegan for more than a day, you’ve had unpleasant interactions with non-vegans. There’s really no way around it if you communicate with co-workers, friends, or family, or go on the Internet. The easiest solution to this problem would be for the entire world to turn vegan, but until that happens, here are ten tips to help you navigate these difficult waters. When advocating for veganism, should we encourage people to go fully vegan or support smaller steps along the way? In this weeks blog, Casey discusses how we should be doing both.